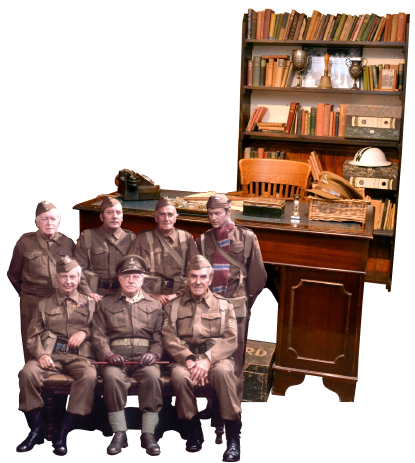 Since it opened in December 2007, the Dad's Army Museum has gone from strength to strength. Today thousands of visitors make their way to Thetford (Walmington-on-Sea) each year to see where the series was filmed and to learn more about one of the most enduring comedy programmes ever produced. The museum is independently run by an enthusiastic and dedicated platoon of volunteers and the current opening hours are Saturdays (Spring to November) and Tuesdays (Norfolk school holidays) 10am to 3pm. 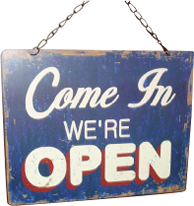 We will also be open on Tuesdays in July, August and September and Tuesdays in Norfolk School holidays. We also organise private visits for coach groups, talks and tours - by prior arrangement only and subject to availability. Why not become a 'friend' of the museum? We have members from all over the World who benefit from our newsletter and our annual 'Echo' newspaper. They also receive a 10% discount on all our merchandise. The museum does not recommend hotels but here are links to local hotels. Travel Lodge Thetford (overlooking the statue). Bell Hotel (where the cast stayed during filming).